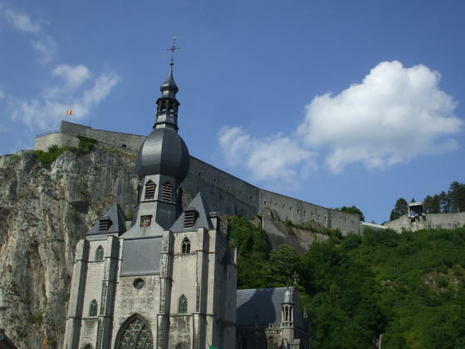 On 23 August 1914, 674 inhabitants of Dinant were summarily executed by German troops. It was one of the biggest atrocities committed by the Germans during 1914. The city suffered devastation again at the beginning of the First World War. On 23 August, 674 inhabitants were summarily executed by Saxon troops of the German army — the biggest massacre committed by the Germans in 1914. Within a month, some five thousand Belgian and French civilians were killed by the Germans at numerous similar occasions, which led to the decision by millions of people in 1940 to flee at the first signs of fighting.